If you happen to care about your general appearance, then grooming should take a central role in your daily undertaking. 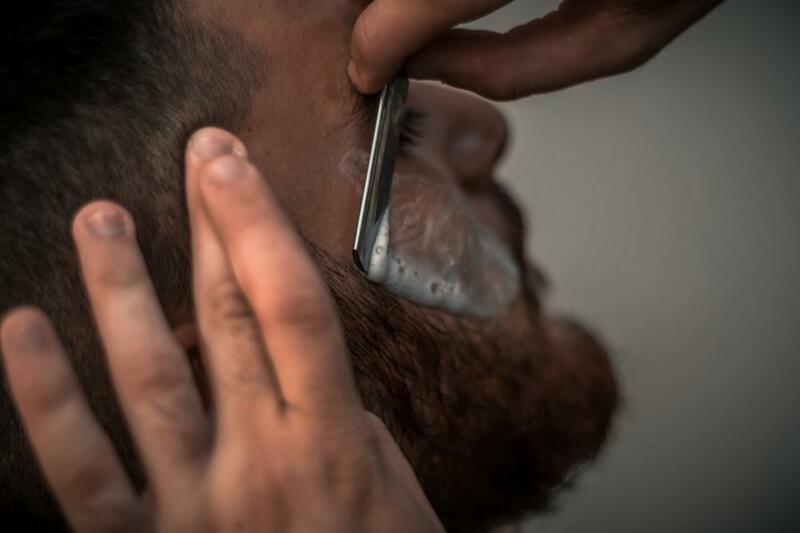 You need to make sure that you have the correct grooming tools to maximise your routine. 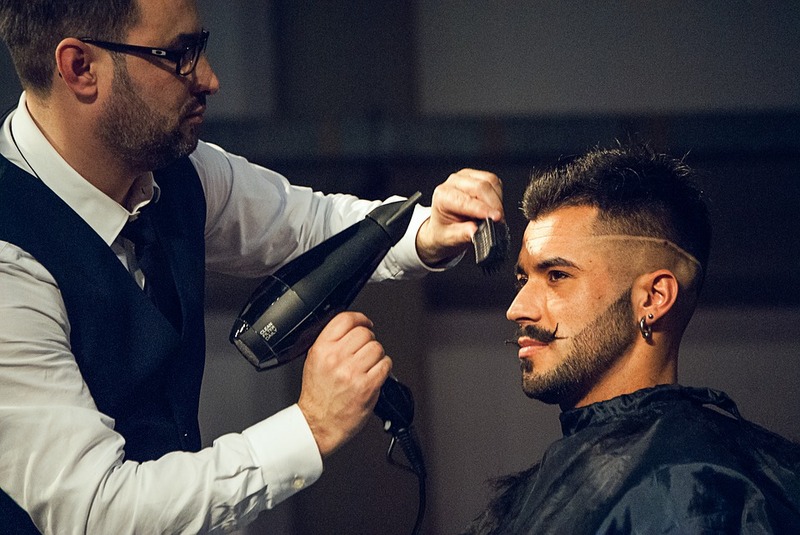 While standing in front of a mirror to confirm as to whether you look good or not might seem like a simple task, it takes the collective effort of having a great sense of fashion combined with the correct grooming tools to achieve this. And that’s exactly what we seek to make you understand in today’s article. Save time; with a shaver, the ideal one helps you achieve the cleanest trim within the shortest time possible. And while at it, you should be able to fully enjoy the convenience that comes with the ease of use. No cuts; Quality shavers save your skin from the messy irritations caused by faulty razors. Also, they shouldn’t inconvenience you with the loss of sharpness. Portable; your grooming needs don’t just end at your home dressing table. Sometimes you have to travel and being able to carry your shaving kit is the greatest convenience you will learn to appreciate. We advise that you brush, floss, and mouth rinse at least twice a day to avoid the build up of plaque and bacteria. Achieve clean teeth without causing blisters. This ensures your gums remain healthy, hence saves you from dental visits. Be motivated to brush as regularly as required. This is especially vital for kids. So if you choose the perfect model with bright colors, then you can be sure to get them longing for the next round. Use them even with limited mobility. 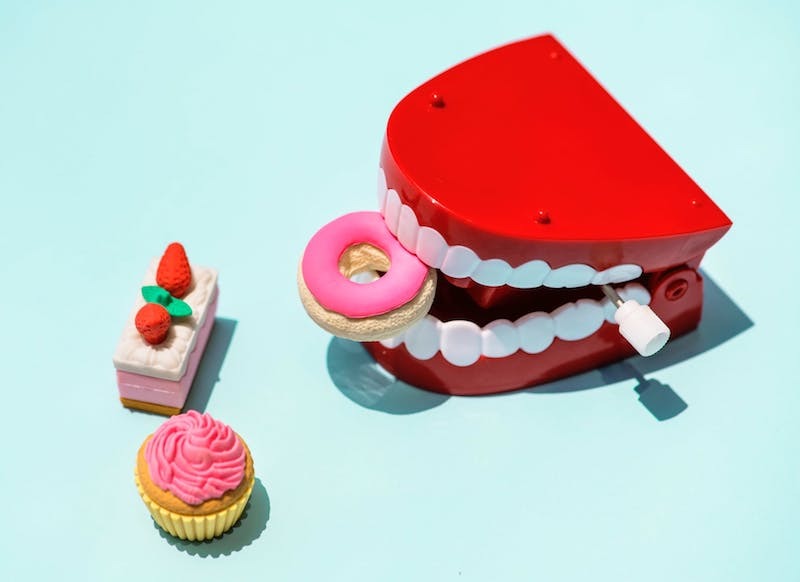 This is the case with electric toothbrushes that can be a convenience for the elderly and those with various health conditions. The final appearance of your hair heavily depends on the kind of brush/comb you use. There are various types of combs that can help you achieve that shaggy/smooth look you’ve been anticipating. Also, the spacing between the combs and brushes determine the health of your hair. For instance, wide-toothed ones don’t put so much pressure on your hair, hence minimizing hair loss. The same case applies to the type of electric combs you choose. They should be easy to regulate. Getting the right piece of nail cutter will save you a lot of time while ensuring you achieve the perfect nail shape. Therefore, choose a size that you can easily handle and check for sharpness. The same case applies to scissors. If anything, their size should reflect their task. Investing in the correct grooming tools ensures you step out of the house with the confidence that you need to face the day. You will, however, have to understand the importance of each tool and select one that perfectly suits your needs. 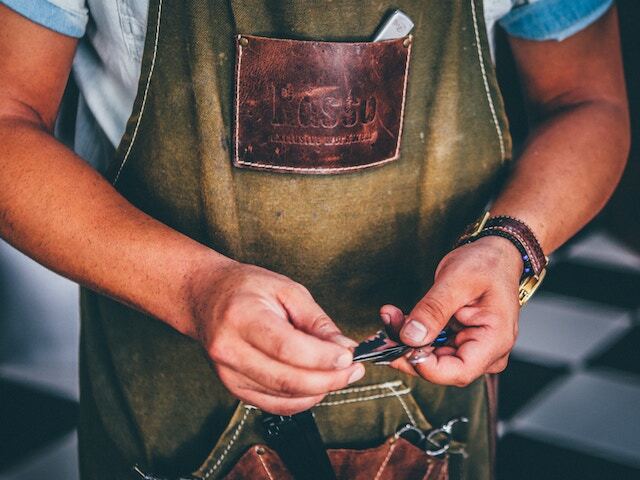 From shavers and trimmers, brushes to nail cutters, your final appearance depends on your choice. Be deliberate about it!